If you’re looking to reinforce the stability of your products during packaging, Strapping is an effective solution. The process of applying a durable strap to your item can help to strengthen pallets and make parcels more secure for shipping. Here at Kingfisher Packaging, we understand the importance of high-quality strapping resources in your business. That’s why we have created a number of informational videos to help clearly demonstrate the effectiveness of our strapping tools. Each one has been designed to speed up and improve the quality of your packaging line, by reducing the risk of human error and smoothing out the entire process. Our videos provide a clear and visual explanation on how each tool works, with members from our own team demonstrating their effectiveness. In filming them, we hope to bring you inside our workshop and demonstrate how, by implementing these tools into your existing packaging set up, you could produce professional, on-brand and premium-quality wrapping that sets you apart from the competition. 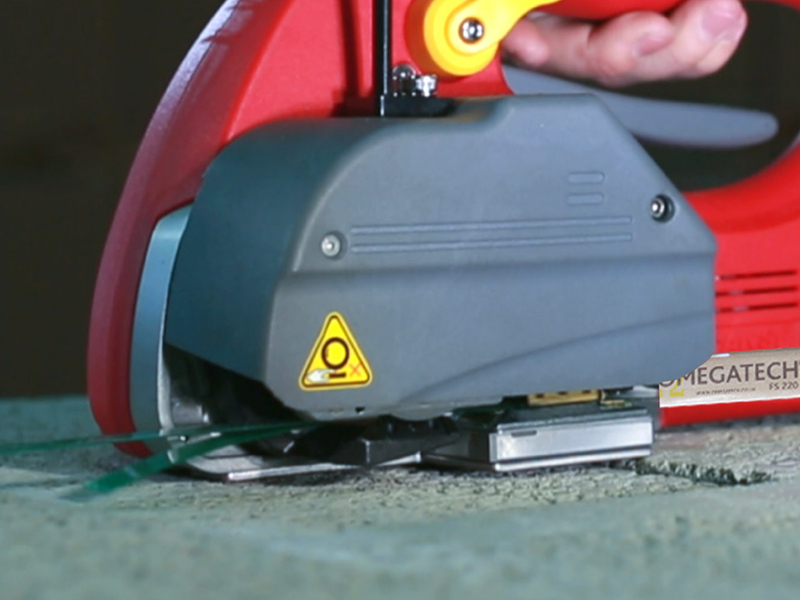 Browse through our videos today and see how tools such as the Omegatech Friction Weld Strapping Tools could potentially help your business today. As leaders in our field, Kingfisher Packaging has a wealth of knowledge when it comes to providing the equipment needed to grow as a business. We have worked with businesses across the country to supply high-quality machinery that allows them to provide their customers with only the very best. If you have any additional questions or queries, contact us online today.